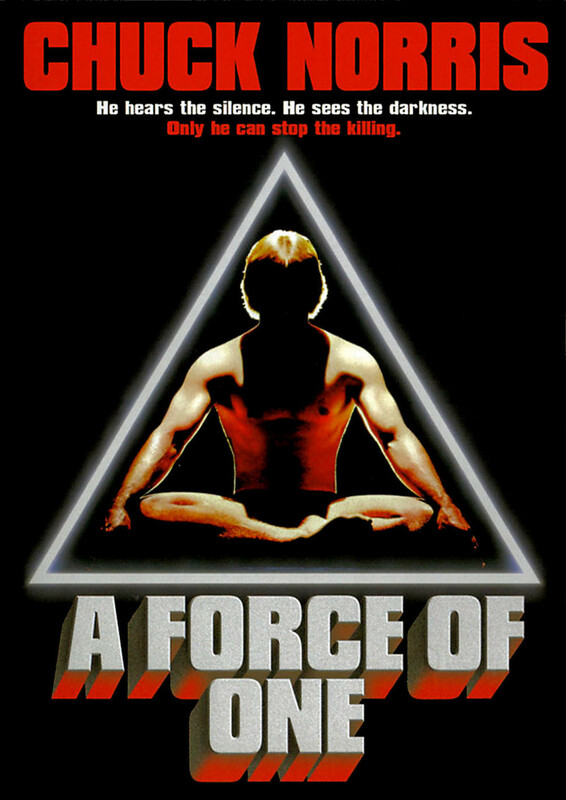 Karate expert Matt Logan is approached by the police to help them find an assassin who has been systematically killing members of an elite narcotics unit. Logan is initially reluctant to get involved. But things become personal when the assassin kills Logan's son. As he becomes more deeply involved in the case, Logan learns that the killer's origins are closer to the police force than they realize. It seems that Logan is the lone man who can bring the killer's reign to an end.